Colorado Caring Doulas – Caring for you before, during and after the birth of your baby. We are glad you found your way here! Preparing to welcome your little one is such a joyous and exciting time, but chances are you are feeling a little overwhelmed as well. Our desire is to come along side you each step of the way and help make this experience as rewarding and satisfying as possible. We recognize that no two births are alike and it is our privilege to help you discover the kind of birth you want and then doing what we can to make that a reality. Whether you are planning to deliver your baby with our without pain medication, we provide our clients with continual informational, emotional and physical support. We believe in the power of a woman’s body and if left to her inborn capabilities, most births will progress smoothly and naturally. 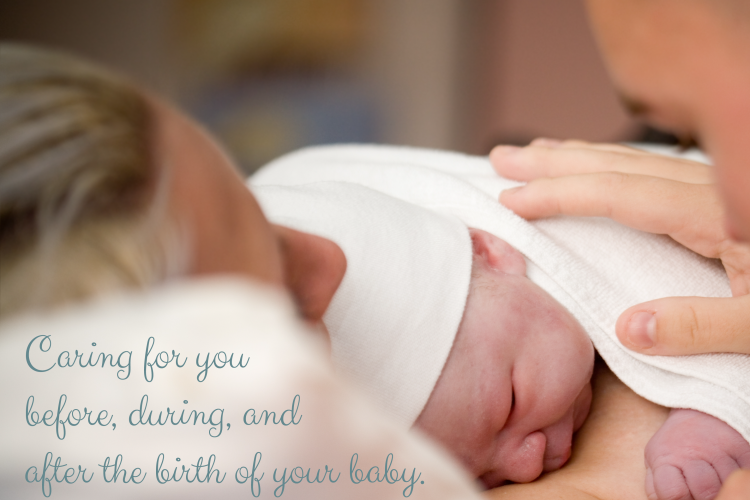 As doulas this is what we love to do…. create an environment where you feel comfortable and safe so you can listen to your body and let it lead the way. It is beautiful to watch a laboring woman surrounded by love and support and we make it a priority to help the dad be the best support he can be. 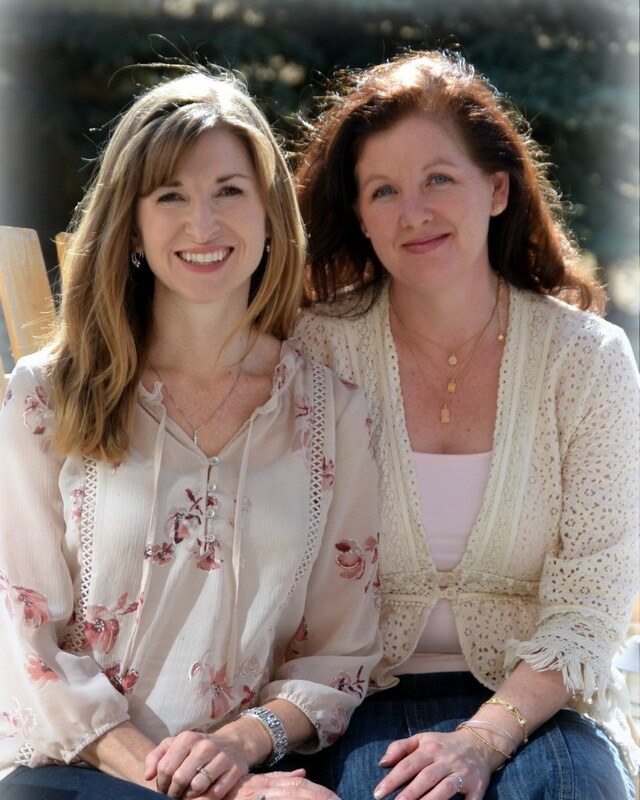 We have been friends for over 35 years and as mothers, friends and doulas we are passionate about our work and providing compassionate and empowering doula services to our clients. Please contact us if you would like to set up a time to meet so we can answer any questions you might have.